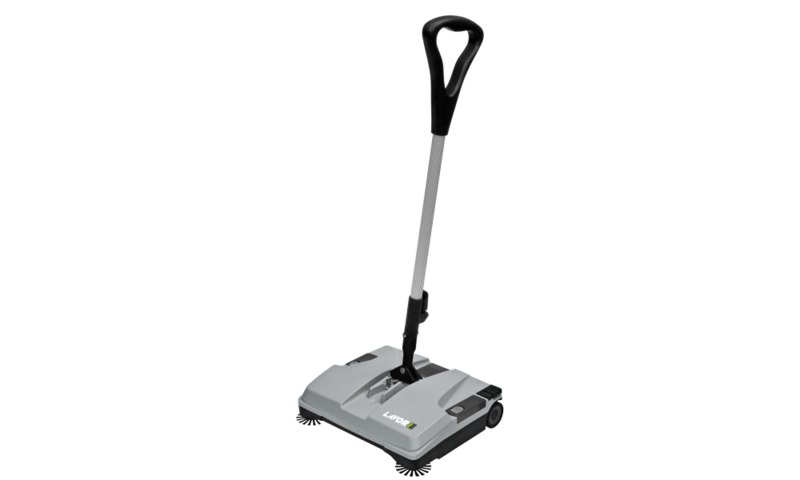 Industrial battery-powered sweeper for the quick, quiet and cordless intermediate cleaning of all surfaces, indoor and outdoor. This manufacturer does not allow outright sale of own products online without specialist guidelines and instruction. 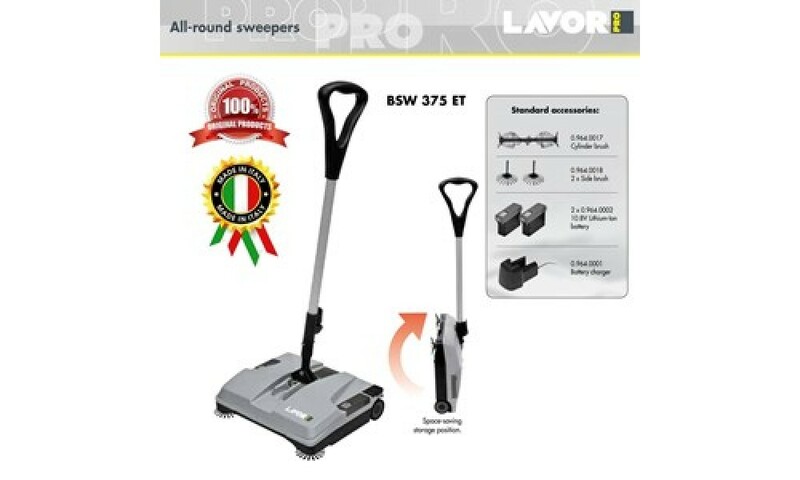 So by proceeding, you therefore agree to pick up item from one of manufacturer's trained specialist nearest to you, or get item delivered at your choice address only by our trained specialist. Instructions and guidelines for use of item can also be provided on the phone for experienced customers. NOTICE - If you do not consent to either of the options mentioned above, you have no obligation to purchase the product once you know the price. You can simply remove the item from your cart. Thank you!